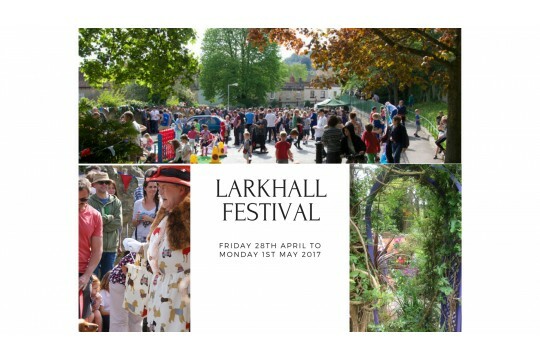 The initial vision was to create a community event that celebrated local talent and creativity with everything done by people who lived in Larkhall or had some other connection with the area. We want each festival to offer something for everyone. In addition we strongly believed that the festival should be not for profit and, wherever possible, free. The festival is planned and delivered by a hard working voluntary committee supported by a number of activity organisers and helpers, all of whom do it for free. In addition, a range of local venues and businesses contribute to the success of the event each year. They support us, so please support them.